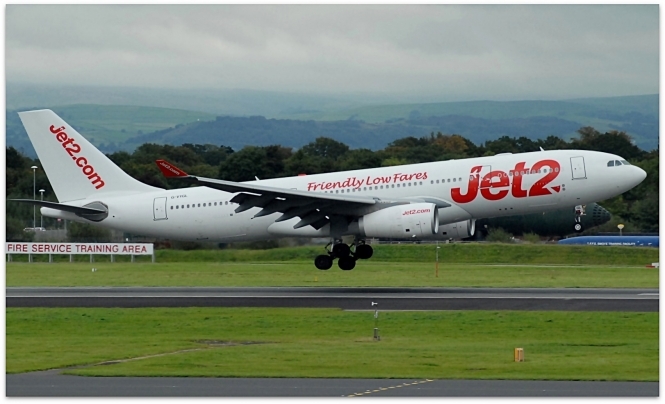 Jet2 is expanding its summer services to Bergerac in Dordogne with the new weekly service to Manchester – along with the one to Leeds Bradford – being joined by another to Birmingham from summer 2019. The airline will have Saturday flights from Manchester and Leeds Bradford this summer and fares on the new Birmingham service will start at £43 and have the advantage of a 22kg baggage allowance. Adding Birmingham next year means an extra 7,000 seats from the UK this summer and Bergerac travellers now have various flight options to the UK, including London Stansted, Bristol, Edinburgh, Exeter and Southampton. Summer flight routes this year will now see direct UK flights to Bergerac, Béziers, Biarritz, Bordeaux, Clermont-Ferrand, Deauville, Grenoble, La Rochelle, Limoges, Lourdes, Lyon, Marseille, Montpellier, Nantes, Nice, Nîmes, Paris, Poitiers, Rennes, Rodez and Toulouse. Find out quickly which UK airports link to these airports via this page at Skyscanner (test made for flights in early July, 2018).